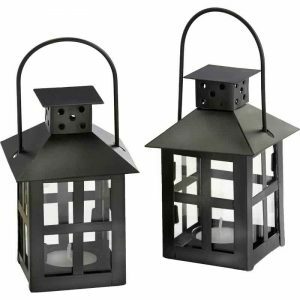 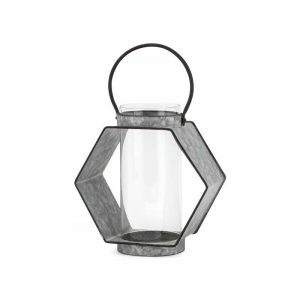 Graceful Garden Lantern - VGGIFT | is a very good gift Supplier. 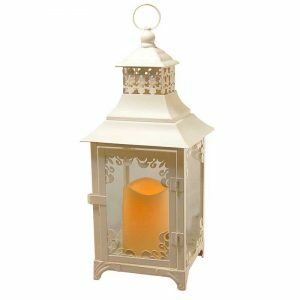 Intriguing five-sided lantern features tapered shape, weathered ivory finish and graceful fluted roof. 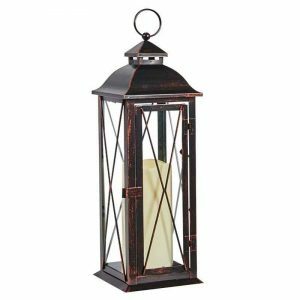 Intriguing five-sided lantern features tapered shape, weathered ivory finish and graceful fluted roof. 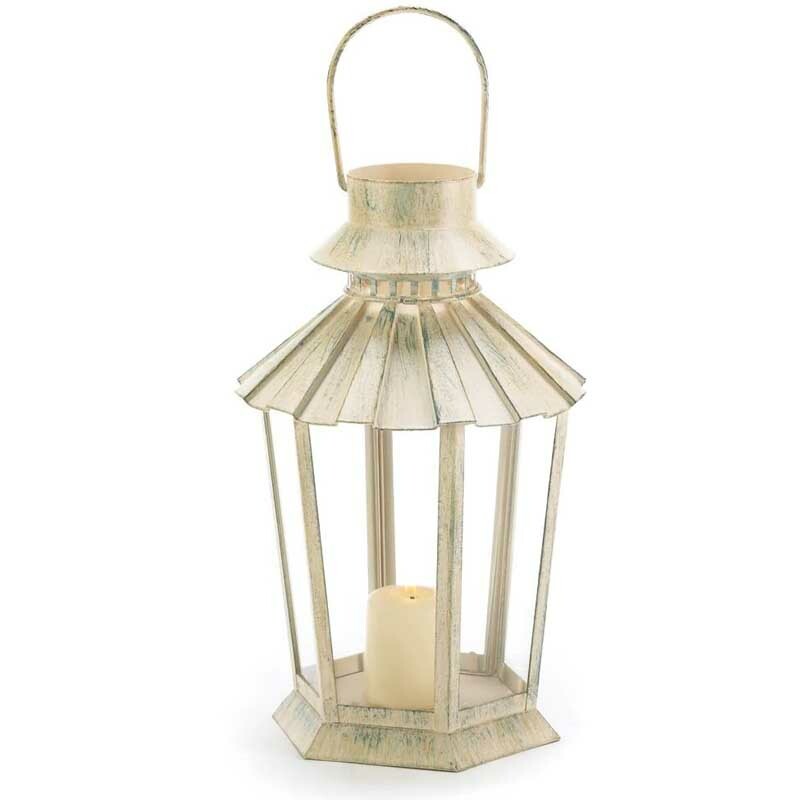 Generously sized to hold a stately pillar candle for plenty of cheerful candlelight.